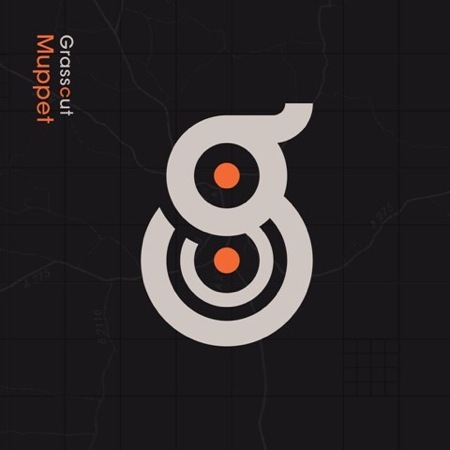 Electronic artists Grasscut have a new single which they are calling Muppet. They draw from a wide variety of samples when constructing their recordings. The title track reportedly features gossiping moms and the Massed Voices of St Helier Choir. 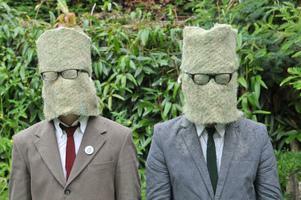 You may have heard some Grasscut on one of the Chocolate Grinder mixtapes from last year. Preorder the Muppet single at the Ninja Store. Ninja Tune page is here.